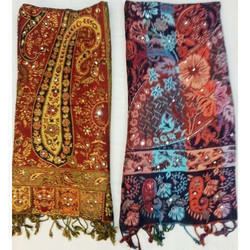 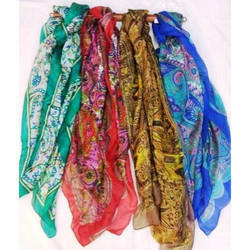 We are offering Ladies Scarves. 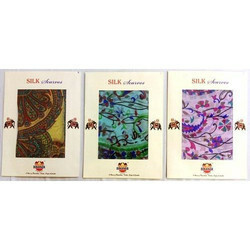 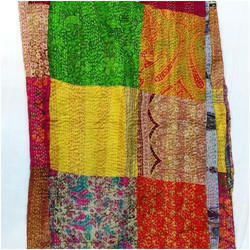 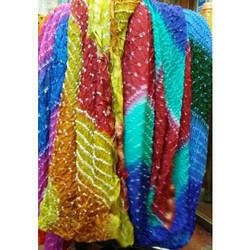 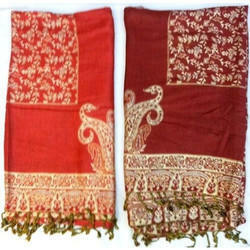 We offer Bandhej Silk Dupatta. 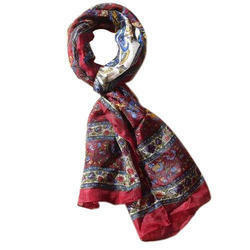 Courier Charge Extra as per location. 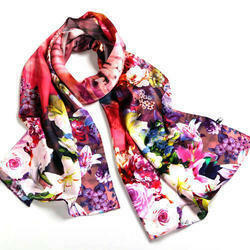 We offer Printed Silk Scarves.